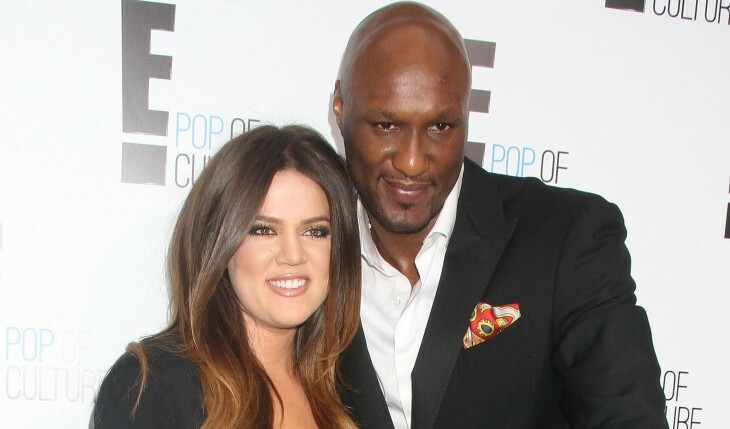 Khloe Kardashian and Lamar Odom: I was not surprised that Kardashian and Odom put their divorce on hold. I called it before Odom woke up. According to the ladies at the Love Ranch, Odom didn’t sleep with either one of them. Maybe he was too busy popping pills? There’s so much criticism online because Kardashian has decided to take him back, especially since he happened to be in a brothel. But remember, it’s not like he slipped out of the house to go to the Love Ranch. They were in the process of a divorce so he was doing his thing and she was doing hers. Will this celebrity couple last is the biggest question circling around them. At this moment, when I look at their relationship the answer is yes. There’s a different energy around Khloe and Lamar than when they were married the first time around. Right now, it’s about two people who love and need each other, money and celebrity status aside. I hope that they make it. There is no reason why they can’t have a healthy relationship. For it to work, these two will have to keep things private. That includes keeping Kris Jenner out of their business. This time around I see that Kardashian is strong enough to tell her mother to stay out of her business. She knows what her life is like without Lamar and she would prefer to have him in it. Olivia Munn and Aaron Rodgers: This is an interesting relationship, one that looks a bit unbalanced. Rodgers credits Munn for supporting him and putting some of her goals on hold for him. Meanwhile Munn credits Rodgers for helping her to be in better shape. It’s good that they’re aware of their dynamic. Right now things are okay between these two, but as time goes on, there will be friction. Rodgers is getting more out of this relationship than Munn, which will eventually become a sore point. At the beginning of a relationship is when you set the stage for the give and take. This will not be an equal relationship when it comes to career. There is also something shady about Rodgers that will come to light in the long run. It looks like he has marriage on his mind as does Munn. Sometimes a woman gives things up to get a ring, which is her choice. Hopefully that decision doesn’t eventually cost her a booming career and a relationship. Ciara and Russell Wilson: When Ciara and Wilson were seen together there were whispers of it not being a real relationship. It was suggested that the two were only together for the cameras. Now that it has been more than a few months, the fans are not happy about Ciara being in the picture. The Seattle Seahawks haven’t been having the best football season, which has the fans saying that Ciara is nothing but bad luck. Sports teams have always been superstitious, which is why most of them have a psychic on call. While Ciara is probably not the reason the Seahawks can’t get it together on the field, she should fall back a bit at the games. She should stay in the box seats away from the stands and the fans. It might even be good if she just watches the game at home. Since players are superstitious when it comes to games, it would be a shame if Wilson starts believing what people are saying. These two have similar values and want the same thing in a relationship. This relationship has a good chance of ending up in marriage if they continue in the direction they’re going in.